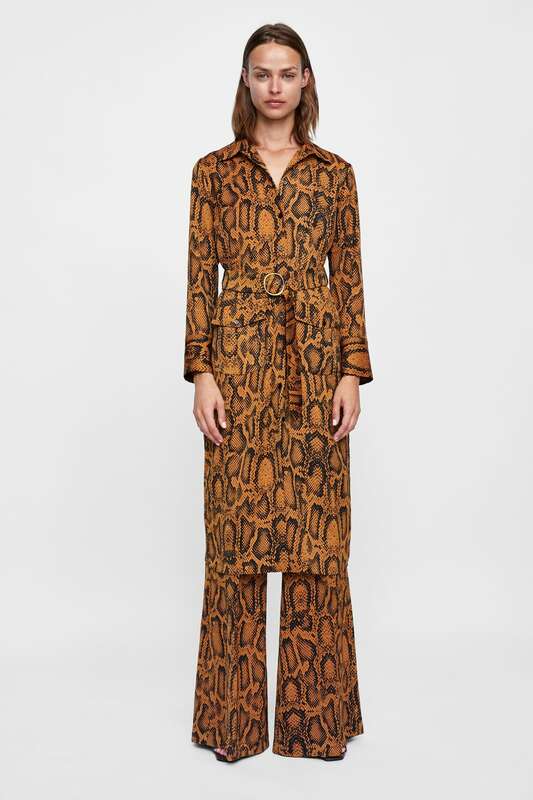 Everyone loves an animal print dress and they’re everywhere for AW18. Here are my top picks of what’s out there right now. I’ve been wearing leopard print for decades. 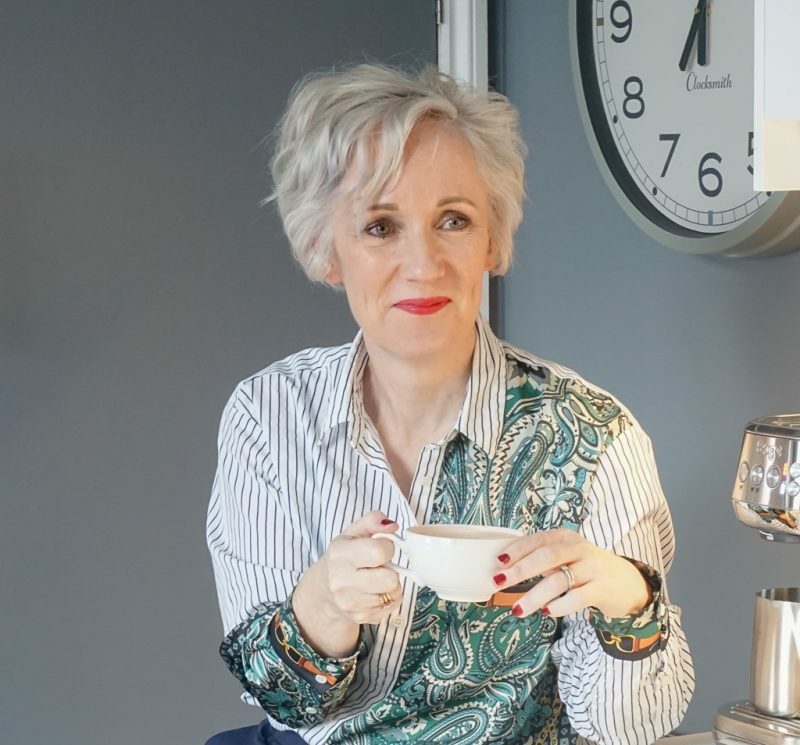 There are always one or two items in the wardrobe in this print, and it’s my favourite neutral so to see it so widely popular again for this coming season is a bit galling to be honest. Everyone will be wearing it AGAIN. Never mind, it does at least mean I can get my pick of the best bits out there and really feed my leopard print obsession. Don’t feel you have to do the co-ord look as in this picture, it’s a step too far for me, but I am definitely loving this tunic! Perfect for a more petite figure, wear over jeans if you’re taller or really go for it and have the matching trousers. I would if I could! It does look like it has a long opening at the bottom which might not be great but would need to try it on. This one is the Insta famous M&S dress that went a little crazy earlier this year when it came out. All the fashionistas on Instagram were wearing it and I managed to grab it for myself early one morning when stocks were replenished. It’s super flattering with an elasticated middle and 3/4 length sleeves. A great transition dress as we head into Autumn. At £45 this is a great dress for AW18 and bang on trend with its high neck. Well done M&S, and look, it has pockets! What more could you want. Wear with high ankle boots and a biker jacket for an edgy look. At the time of writing, this dress is out of stock in my size but I’m on the waiting list as this one is definitely going in my wardrobe. I’m not as tall as this though so it could be a bit long but I can always shorten it too. 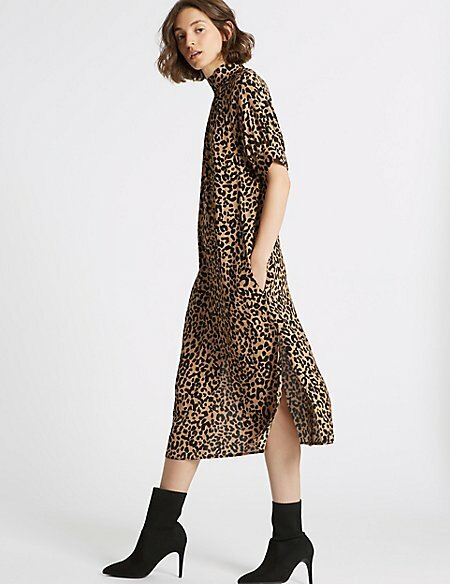 Love love love this animal shirt dress. It will look great with trainers and ankle boots. Can’t wait to try it! 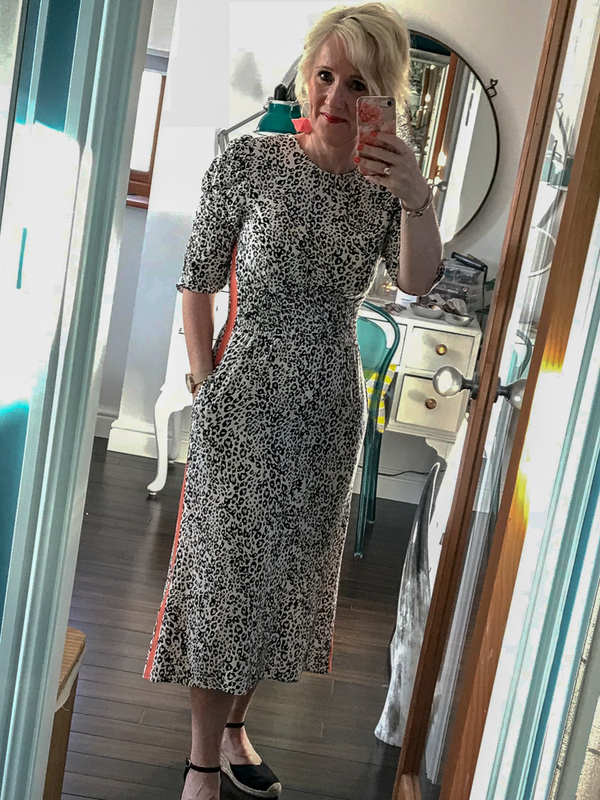 Another high necked midi dress with splits in the skirt. Love this in red, it adds something a little more daring and fun to the style. It does mean it’s not a neutral of course, but that’s fine. Again with a biker and ankle boots it will look fabulous. This Topshop pinafore was a massive hit in the summer in many different colourways and it’s going to be huge in the autumn with a long sleeve top or roll neck. Brilliant with ankle boots or funky trainers, it also comes in Tall and Petite (I’m on it already!!). Another Zara entry in my faves list and it’s no surprise. 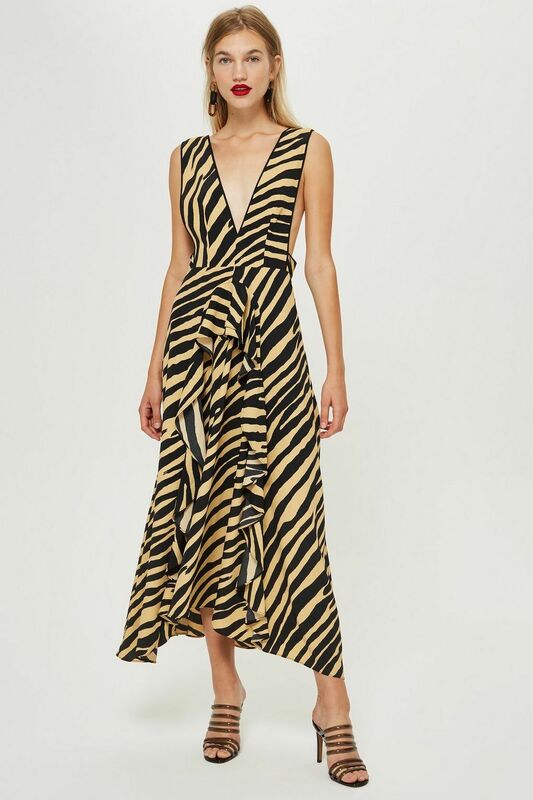 I’m a big Zara fan and they have it spot on when it comes to animal print dress this season. Again another long one that might be too long for us petite types but I’m loving it anyway. What’s your favourite? And will you be buying an animal print dress this season?